Hollywood stars have been urged to visit Palestinian children being held in Israeli jails. According to Middle East Monitor/Al Ray, the human rights organisation Avaaz made the call after Israeli authorities invited 26 Oscar notables to take part in free VIP trips in an attempt to improve the country’s image. 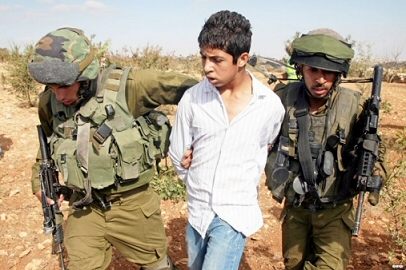 According to the organisation, more than 500 Palestinian children are imprisoned by Israel right now and many of them endure terrible abuse like beatings and harassment.